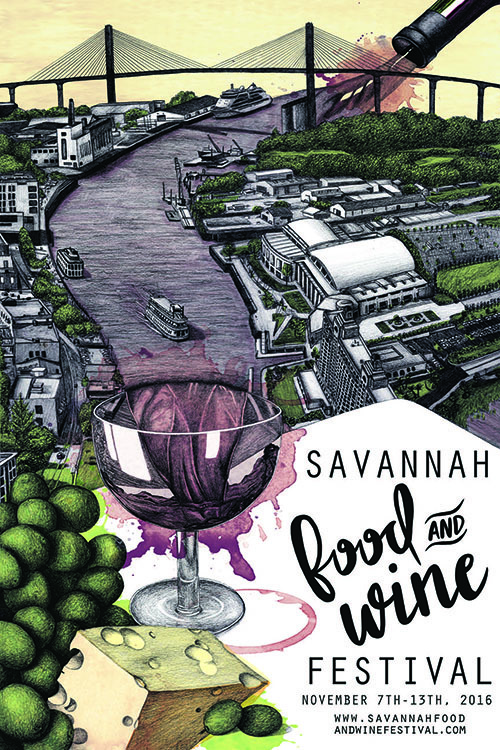 The defining memorabilia for Savannah Food & Wine Festival is their poster, which is chosen every year with a contest. For the fourth year of the festival, the poster design by local artist Lauren Rich was chosen. 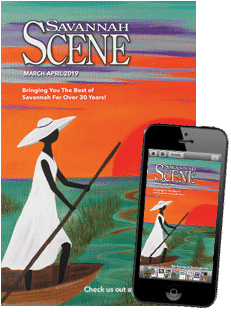 Her beautiful work features a gorgeous illustrated skyline with a wine-saturated Savannah River spilling across the page. Rich is a graduate of the Savannah College of Art and Design with a BFA in Illustration and Communicative Arts. She says her illustrative work begins with a graphite rendering that is scanned into the computer and digitally colored in Photoshop. The Savannah native has always loved to draw. She does freelance work through her illustrations as well as her design company, One Nine Design Company. “This contest is a great opportunity to support local artists,” added Rich. Rich’s poster prints will be available at Taste of Savannah, the signature event on Saturday, Nov. 12, 2016. 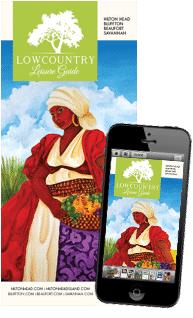 Posters will be available for sale on the Savannah Food & Wine website. Throughout the week, from Nov. 7-13, 2016, there are a bevy of events as part of the Savannah Food & Wine Festival. Visit SavannahFoodandWineFestival.com to purchase tickets.